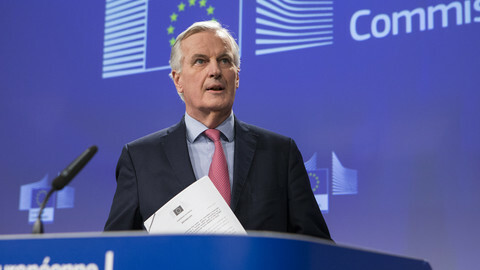 "Without a customs union and outside the single market, barriers to trade in goods and services are unavoidable," the EU's chief negotiator, Michel Barnier, said in London on Monday (5 January). "Time has come [for the UK] to make a choice," he said. 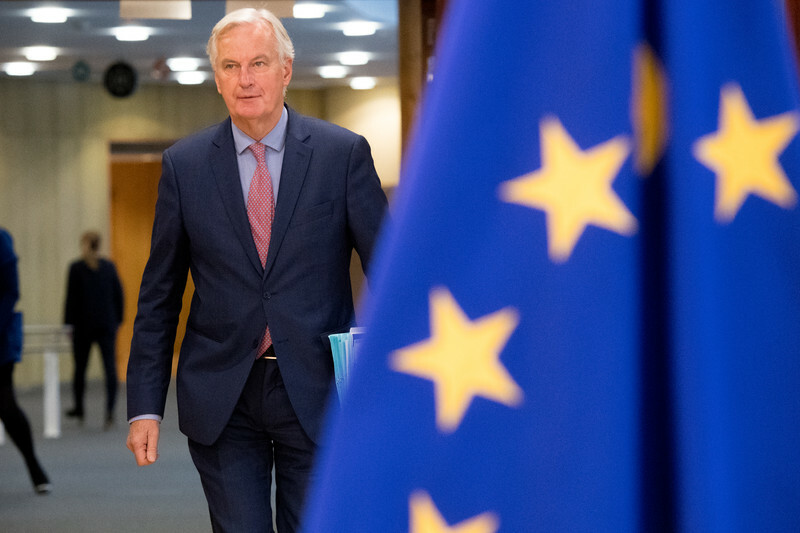 Barnier spoke after a brief meeting with British prime minister Theresa May and her Brexit negotiator, David Davis, ahead of the first round of talks this year. The French politician added that Britain would have to abide by all EU laws during a transition period after it left the European Union in March next year. "Everyone has to play by the same rules during this transition," he said. Davis told British TV afterward that the UK would definitely quit the EU customs bloc. "It's perfectly clear what we want to do and there's no doubt about it … we're leaving the customs union, but we're aiming for a good future for Britain," he said. May's spokesman had also said before the Barnier meeting that "it is not government policy to be members of 'the' customs union or 'a' customs union". The spokesman said the UK wanted a "customs partnership" or a "highly streamlined customs arrangement" instead. The "partnership" would give the UK a unique right to negotiate free-trade deals with other countries, such as the US, but would see it mirror EU requirements for imports at British borders. The "streamlined arrangement" would see it quit the customs union, while using high-tech gadgets to speed up the resulting new customs formalities. The Brexit talks will take place in Brussels for the rest of the week. Barnier said he expected May to put forward a detailed document on her customs plan "in the next few weeks" ahead of an EU summit dealing with Brexit in March. Any customs deal will have to honour the UK's existing pledge not to introduce security checks on its land border with Northern Ireland. "If the UK wants to put up barriers to trade that is their choice … our priority will be to ensure there is no border put up again on the island of Ireland," Guy Verhofstadt, the European Parliament's Brexit negotiator said on Monday. May's room for manoeuvre is also being tightened by Conservative Party politics. Hardline eurosceptics, such as Tory MP Jacob Rees Mogg and foreign minister Boris Johnson, are threatening to oust her from office if she gives in to EU demands. Asked by UK press on Monday if he was interested in her job, Rees Mogg said: "I'm very happy as a backbencher and what I do want is Mrs May to stay prime minister". But he added: "If you look at Mrs May, it seems to be quite clear she does it because it's her duty to do it. I don't get the impression that it's a lot of fun for her. It's hard work". He also criticised her "gloomy" election campaign, in which the party lost its parliamentary majority, last year. A UK leadership contest would slow EU talks as the clock ticks to Brexit, increasing the risk of the UK leaving without any deal in place. Andrew Bailey, the head of the British banking regulator, the Financial Conduct Authority, said that would do untold damage on both sides of the English Channel. 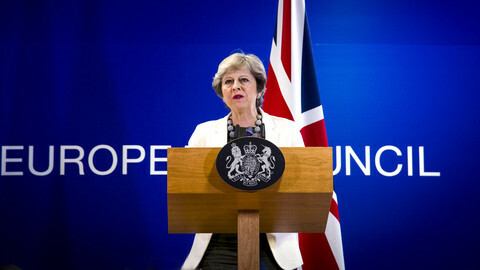 "There's a range of operational issues arising from Brexit which, if not tackled, will create financial stability risks and issues for both the UK and the European Union," he told press in London on Monday. He said there were €13.6 trillion worth of financial derivatives contracts that extended beyond March 2019 and 36 million EU and UK insurance policies whose validity could be put in doubt. 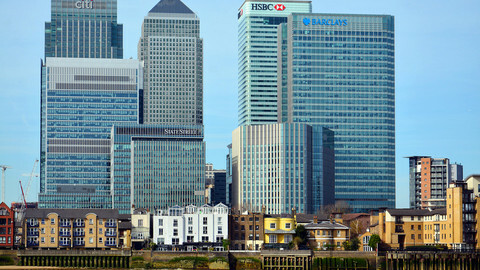 Bailey said British banking authorities ought to sign bilateral "memorandums" with those in other EU financial centres, such as Berlin, Frankfurt, and Paris, to work together no matter what happens in the Brexit process. 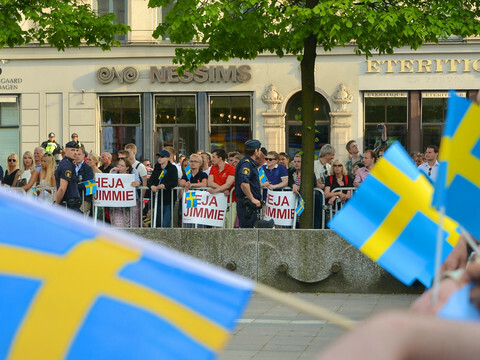 "I think this point is increasingly understood on both sides. 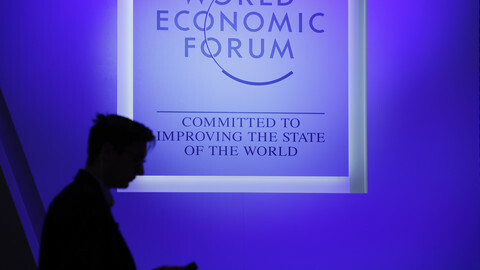 It's not a matter of scaremongering to get negotiating advantage," he said. 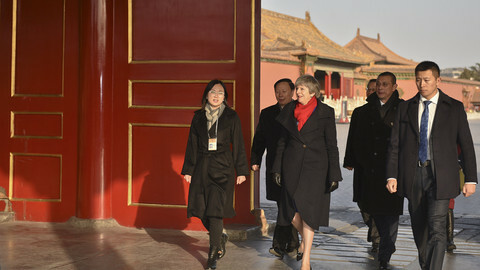 The UK prime minister spent three days in China trying to build post-Brexit economic perspectives for her country.